The government has commended Football Association of Malawi (Fam) for introducing a regional select tournament christened Rough Diamonds. The inaugural edition of the competition took place over the weekend at Bingu National Stadium in Lilongwe, with four teams in action. The country’s three regional leagues of South, Centre and North organised their select teams, with the First Capital Bank under-20 national league also contributing its reserve side. The event was introduced with the aim of widening the catchment area for the country’s national teams. Director of Sports in the Ministry of Labour, Youth, Sports and Manpower Development, Jameson Ndalama, said, having watched all the six games played on Saturday and Sunday, he was impressed with the skills on offer. Ndalama said what he saw at the two-day event was proof that the country has talented footballers who only need polishing to make the grade. 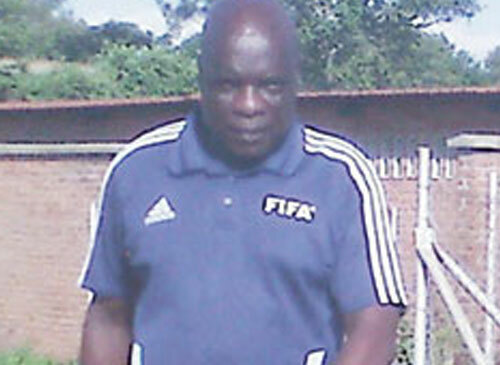 “We have seen for ourselves that there are talented footballers all over Malawi. All we need is to get things right when it comes to selecting players for our national teams. Otherwise, the initiative is a great idea as it exposes players who would not have been noticed because they play in lower leagues,” he said. Fam Technical Director, John Kaputa, said the association would develop a database of good players who excelled at the tournament. “We will keep names and contacts of players who have shown potential at this competition. We will be looking at ways of helping them to improve and prepare them for our national team,” Kaputa said. He said the tournament would be taking place at the end of every season to ensure that all players with the potential to feature for national teams are given a chance.